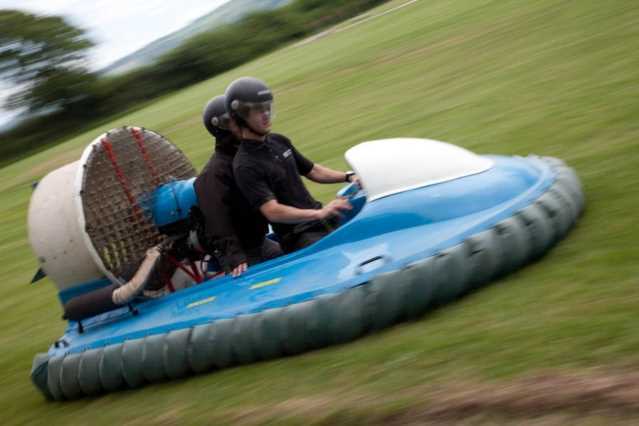 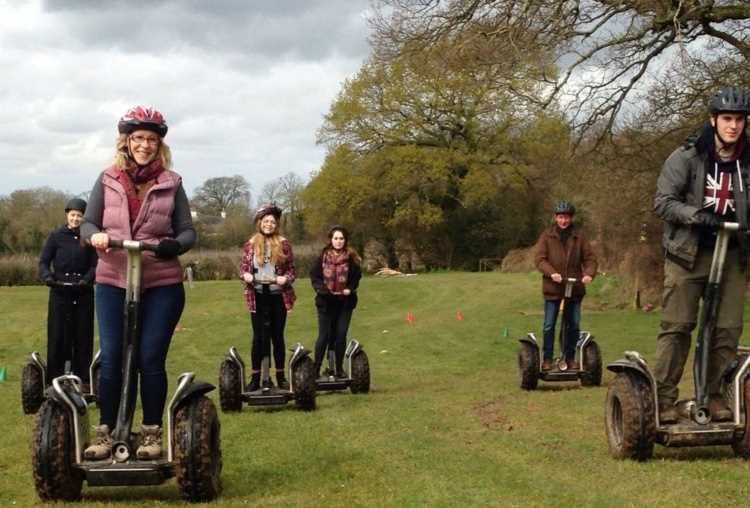 Experience a morning of navigating a Segway, heading out on a Quad Bike Safari and racing around a track in a Mini. 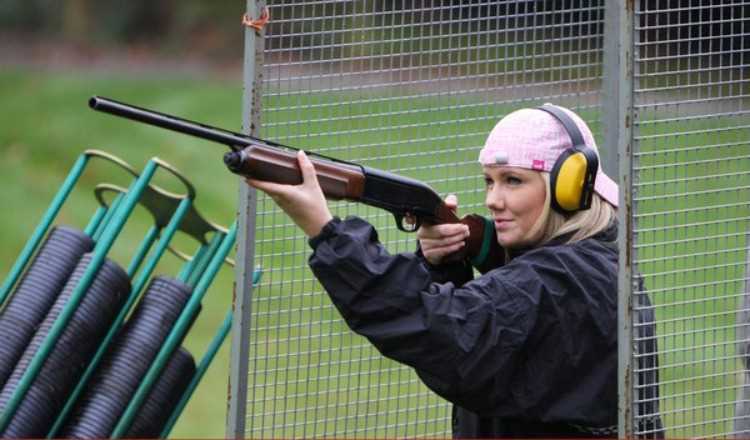 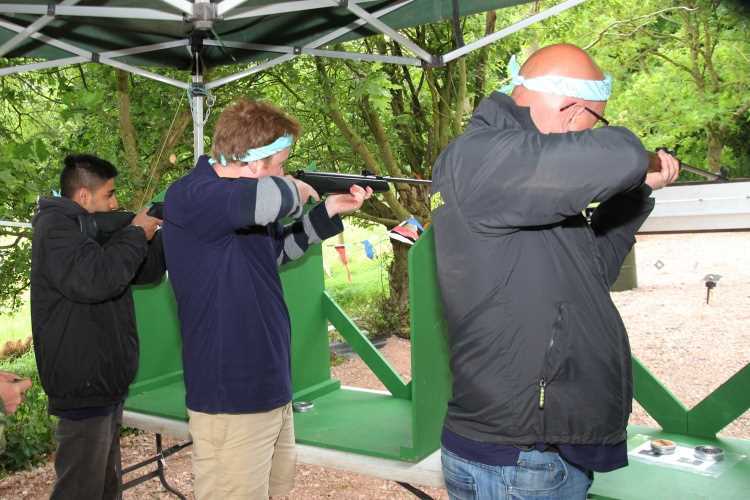 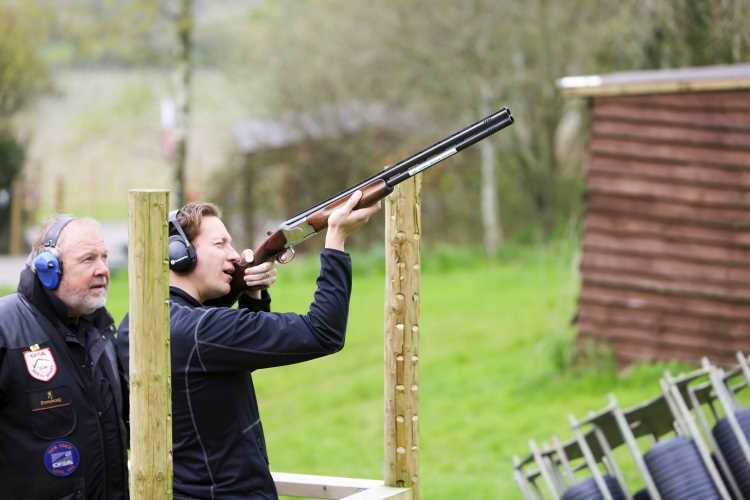 After all that then you can test your sharp shooting skills at Clay Pigeon Shooting. 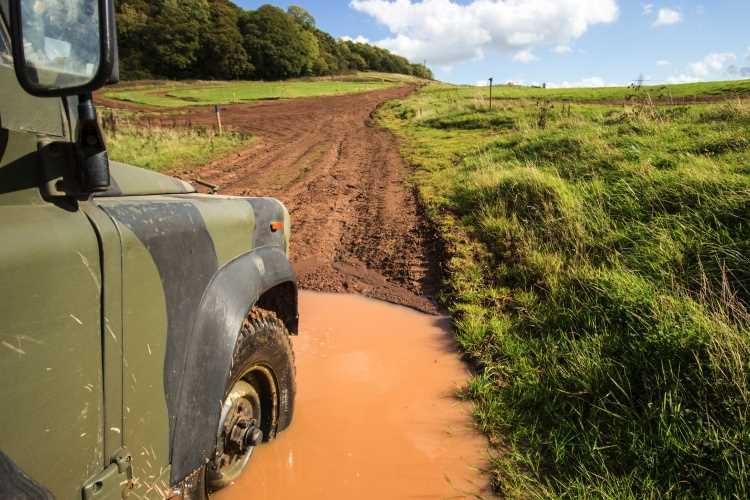 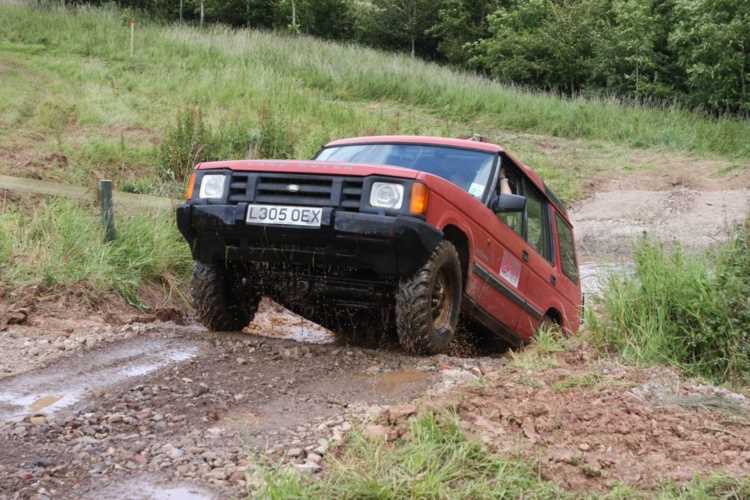 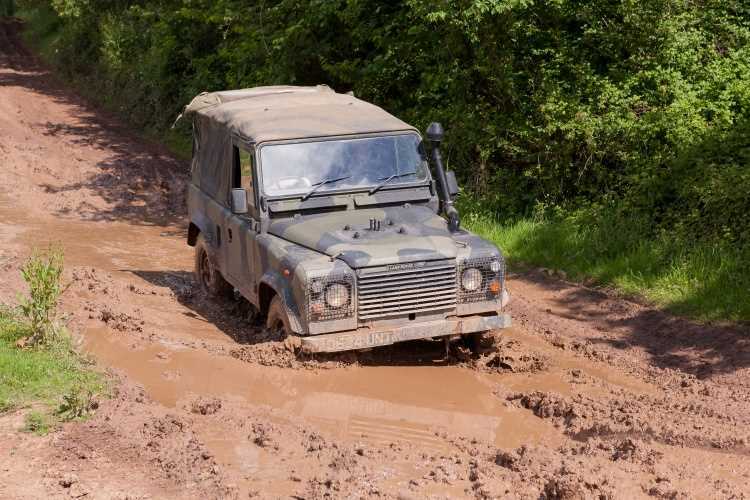 Take in some of the breath taking views of the Mendips as you navigate the dips, hills and pathways of our Quad Bike Safari. 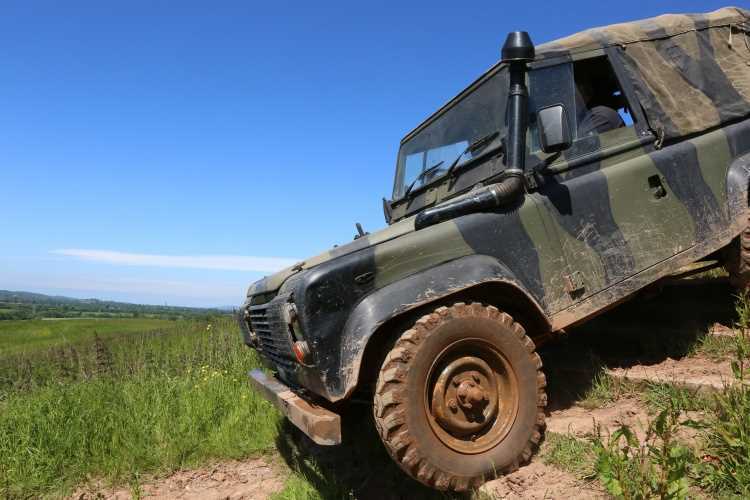 Take control of some of the worlds meanest military vehicles. 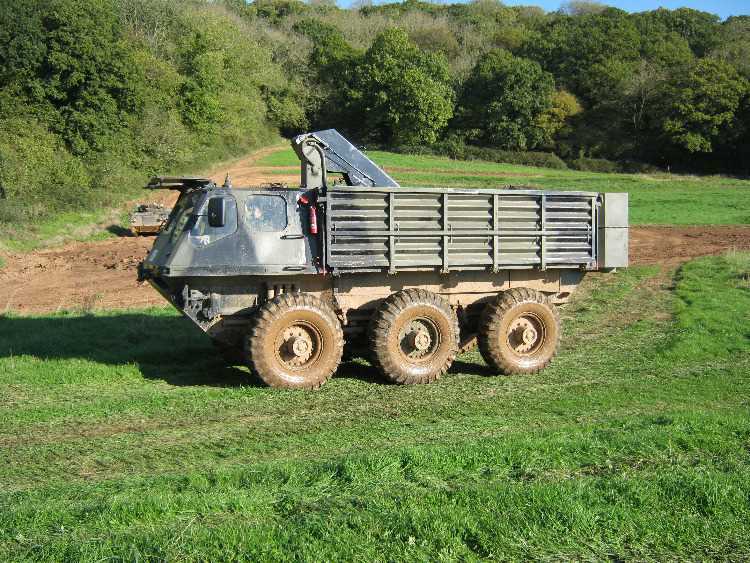 You will be given the opportunity to drive 3 different vehicles experiencing the differences between an Armoured Personnel Carrier, a robust 15 ton vehicle, a Military Driving Day reconnaissance vehicle, the Snowcat designed to get through some of the toughest terrains or the 6 wheel drive huge Stalwart an amphibious 5 ton capacity cargo truck. 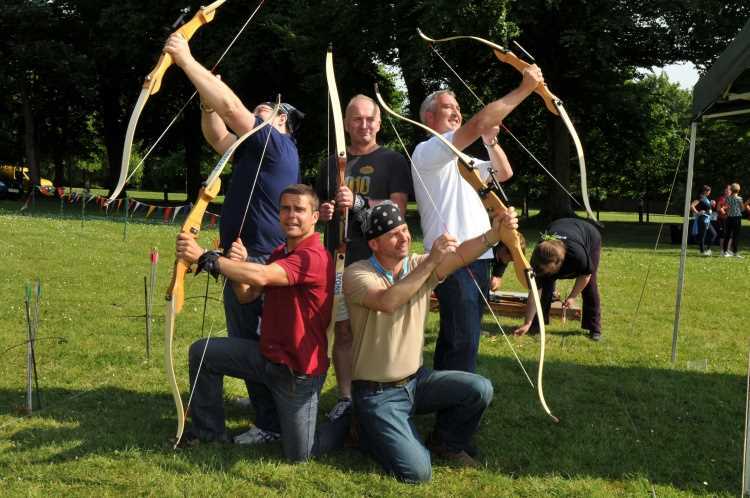 Click here to see ACF Teambuilding and Events - Corporate Activities page.